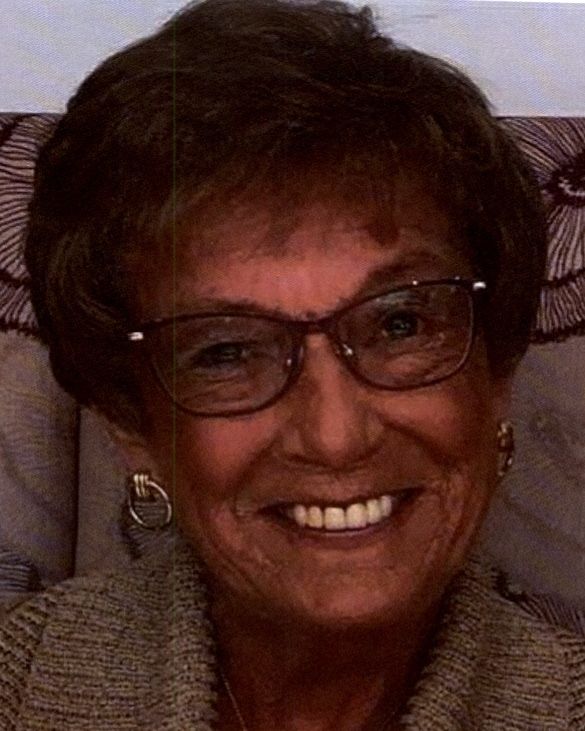 Judith Yancey of Concord, California, passed away peacefully on Monday, March 18, 2019, with her daughters by her side. Judy is survived by her two daughters, Susan Cunningham (Wade) and Karen Coffey (Kyle), all of Clayton. Judy is also survived by four grandchildren, Dana Terjenian (Scott), Kristen Spillner (Nick), Benjamin Coffey, and Nathan Coffey; two great-grandsons, Hunter Terjenian and Conor Spillner, and her brothers, Tim Hoel (Willa) of Camino, and Ted Hoel of Placerville. Judy was born at Concord Community Hospital in Concord to H.B. and Ferne Hoel. She grew up in Walnut Creek, attending local schools and graduating from Las Lomas High School. She attended Diablo Valley College, where she met her future husband, Robert, on a blind date. Judy and Bob were married for 51 years before Bob’s death in 2009. During Judy’s early married years, she worked at a savings and loan in downtown Walnut Creek, and when her children were older she worked part-time for Bay Area Equipment. Judy was an excellent wife, mother, and homemaker. She was an active member of the Wren Avenue PTA, where she made lifelong friends. She was an expert seamstress who made a wardrobe full of clothes for her daughters, her grandchildren, and herself. She was a talented painter who enjoyed tole painting. She loved her garden, especially her roses, and was a wonderful cook and hostess. In her later years, she was a regular at Curves and made many dear friends there. A Celebration of Life will be held for Judy on Saturday, April 20, at 1 p.m. at Ouimet Brothers Funeral Chapel, 4125 Clayton Road, Concord. In lieu of flowers the family prefers donations to your favorite organization. The family extends warmest thanks to the staff and physicians of John Muir Health-Concord Medical Center, for their kind and gentle care of Judy.